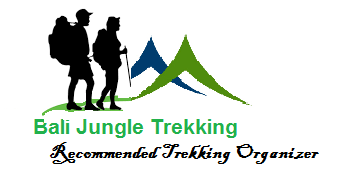 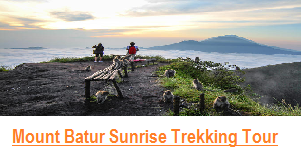 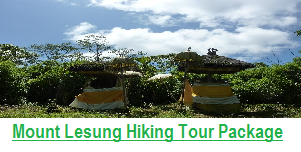 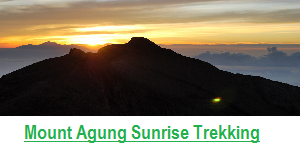 We also has design Bali Trekking for those who would like to explore some wonderful waterfall by walking, and no worry we have selected the venue for this Trekking Tours. 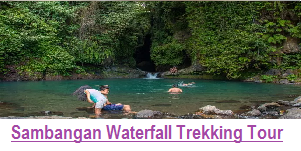 Sambangan Village is the answer, Sambangan village is small village located in North of Bali, however the Village is Small but it’s has 7 wonderful waterfall such as : Canging Waterfall, Dedari Waterfall, Aling-aling Waterfall and Cemara Waterfall. 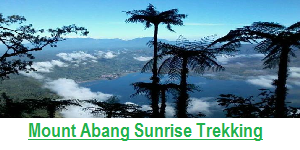 and also you can test your adrenaline here by Jumping from Kembar waterfall, and Sliding in Kroya waterfal. 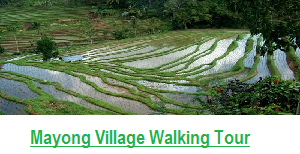 The Best Bali trekking to Rice Field you can do in Mayong Village, Mayong Village has very wonderful rice field with sacred valley, during the trek also you will explore daily life of Local Farmer, and Daily life of Local villager.